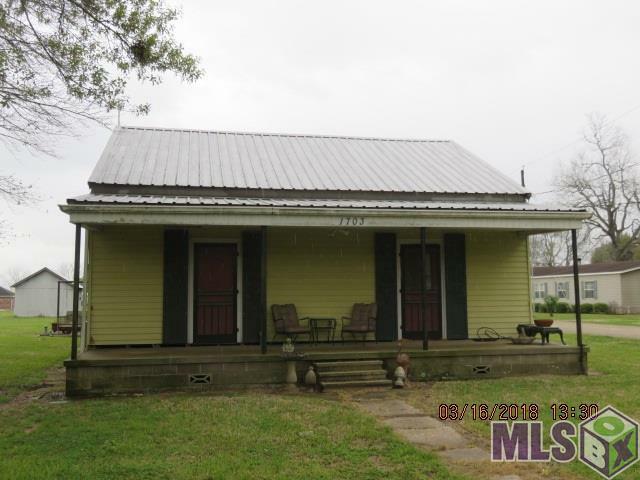 Grab this 3 bedroom 2 bath home and take up where the seller left off. 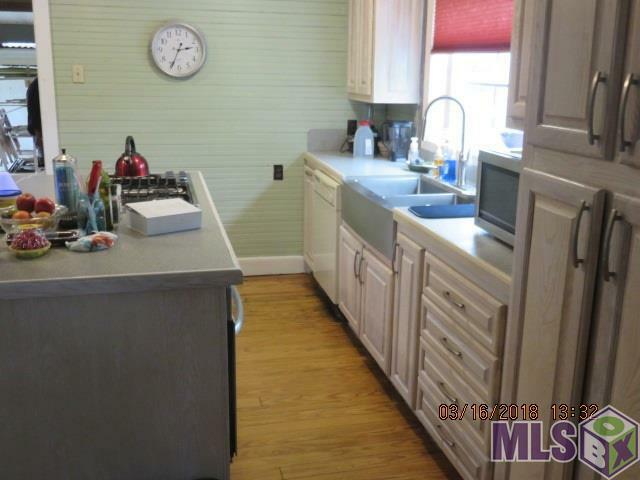 This home was almost completely renovated and the Owner got transferred. The kitchen is complete with beautiful pickled cabinets, 5 burner gas range, 30" electric oven. 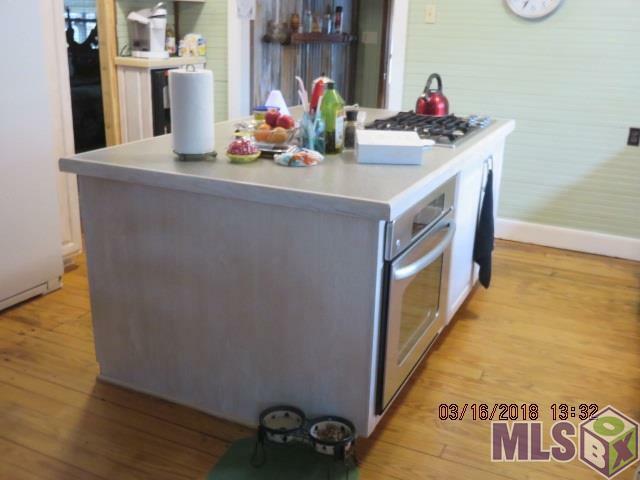 Large stainless steel sink. Most of the plumbing has been updated, along with the electrical, which will be finished this week. Most of the original oak flooring is still in place and has been refinished. The Living room, dining room and kitchen is opened to give a great open flow. Extra large Master Bedroom . Jacuzzi tub in the bath near the Master Bedroom. To much more to list. Call today to set your appointment. It may be gone tomorrow at this price! 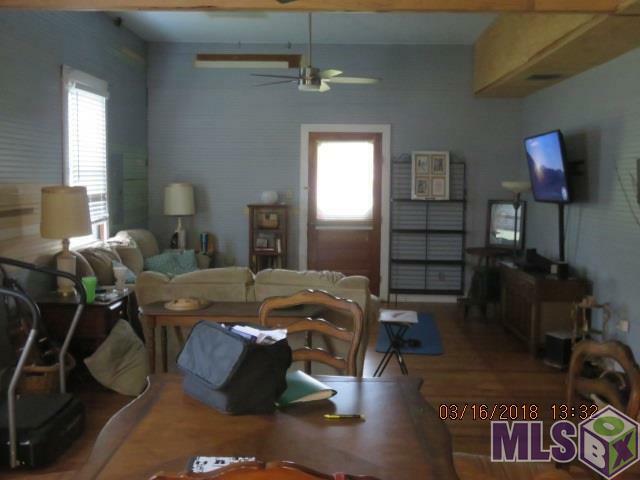 Listing provided courtesy of Ruston Properties.© 2019 Multiple Listing Service of the Greater Baton Rouge Association of REALTORS®, Inc. All rights reserved. Information Deemed Reliable but Not Guaranteed.